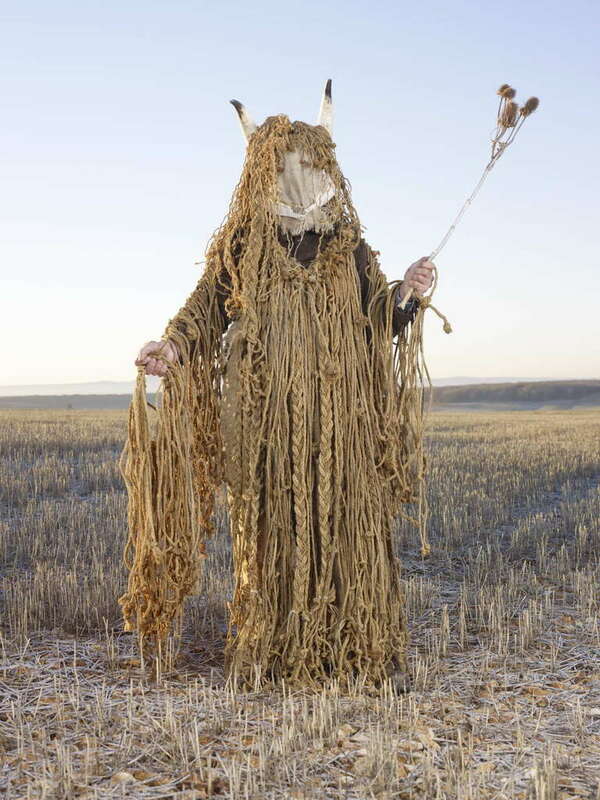 Photographer Charles Fréger traveled through 19 European countries to capture a variety of Wilder Mann, or "Wild Men", in a spectrum of Pagan festivals. These Wild Men come in many forms but they are all rooted in celebrations of seasons, rites of passage and Fréger said many of the traditions are full of joy and, regardless of the country, had a lot in common. We can't help but think of Nick Cave's SoundSuits! You can see them in action below.